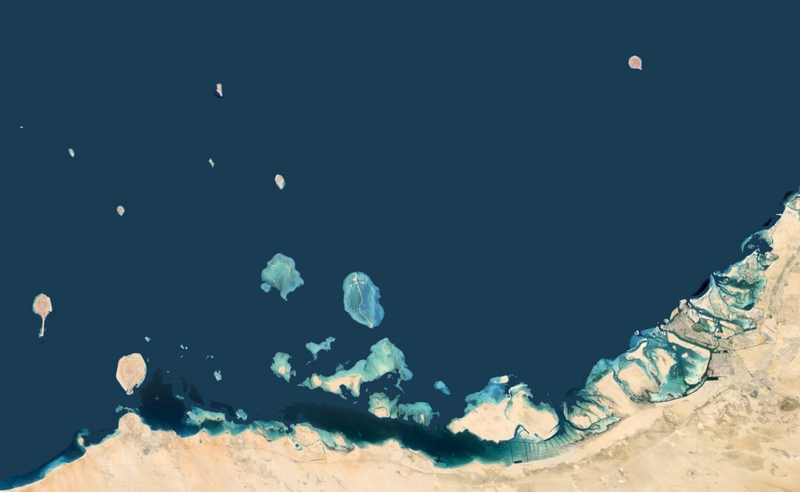 40NORTH was involved in the conceptual master planning of Deyinah Island, a disputed island on the territorial boundary line between the Emirate of Dubai and the State of Qatar in the Arabian Sea. 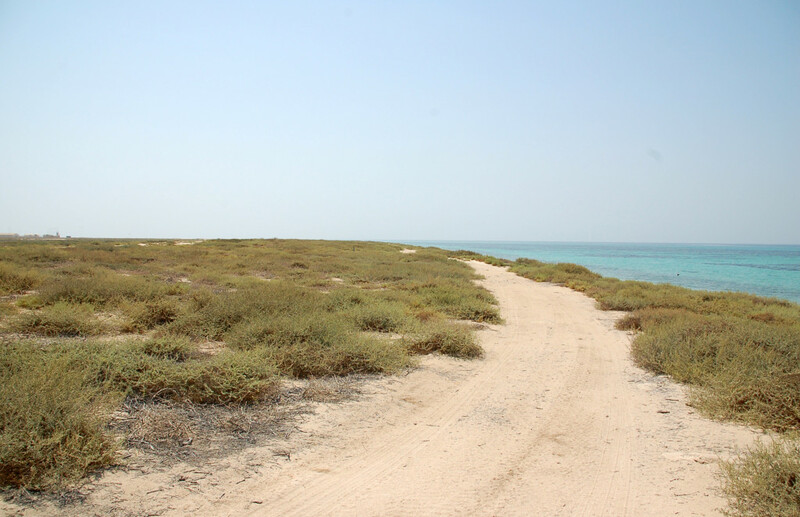 Both claim rights to the island, though it has been a UAE military base since 1973. 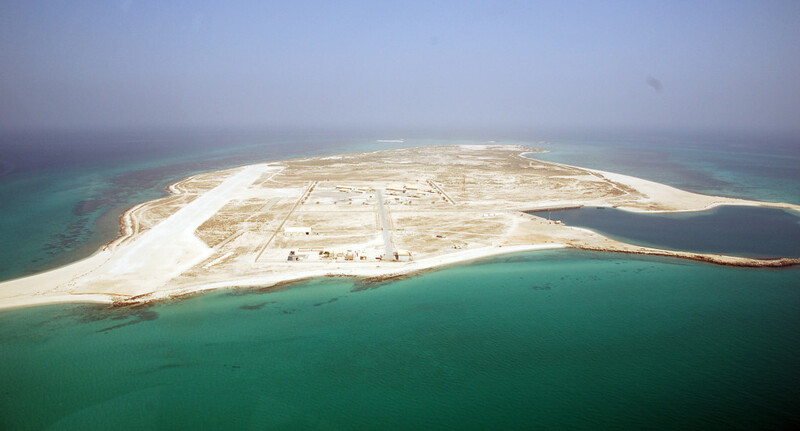 With the UAE pulling it’s prime ministers from Qatar in March 2014 the island is undoubtedly of more strategic use today. The program for the project involved the incorporation of two (2) boutique hotels in a clustered formation along the coastline. 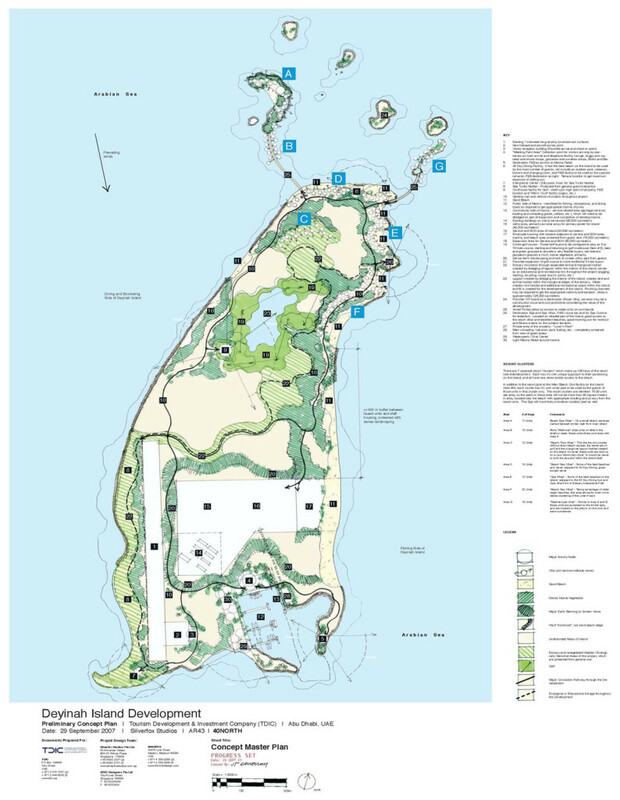 Also included were retail areas, a new sporting marina with support facilities, a refurbished airport with a 1 km landing strip, golf, and the restoration and preservation of sea turtle breeding grounds on the north end of the island. Many of the infrastructure upgrades such as a deep water harbor / marina and power generation are in place currently. 40NORTH participated in a Concept Master Planning workshop with the Client and other design professionals including architects, engineers, and interior designers. We took an hour helicopter flight to the island from Abu Dhabi over the Arabian Sea, passing over fishermen and sand bars before the island appeared on the horizon. 40N also subsequently provided design services to be included in the final Concept Design presentation to the Client.